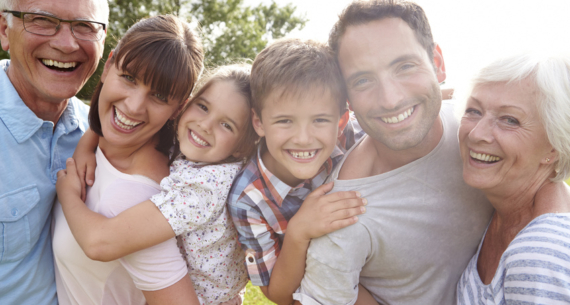 Call Us for New Patient Specials! 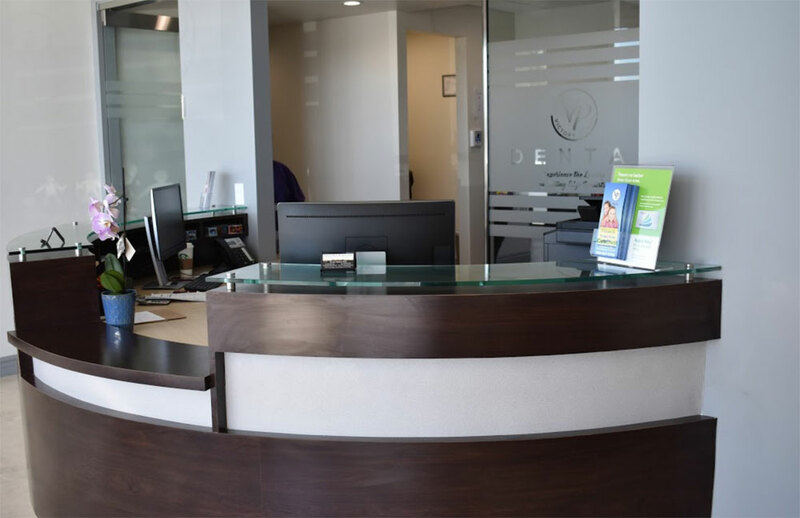 Visit our state of the art office with advanced dental technologies. 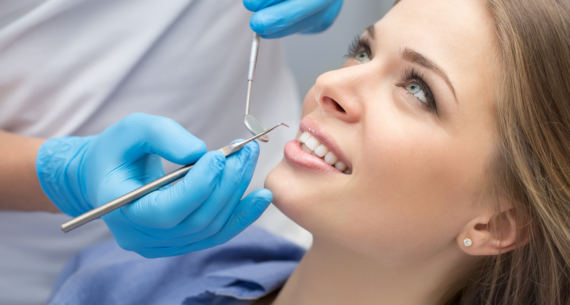 We offer full range of dental treatments. Victory Plaza Dental Group © 2019. All rights reserved.